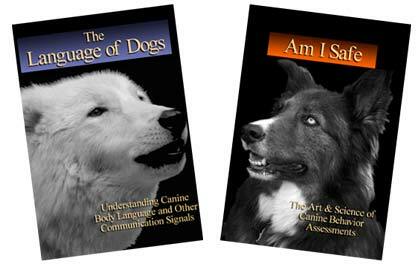 Here at Love Dogs we love to LEARN! We also have a passion in sharing all that we have learned about dogs.. their body language, adoption do's and don'ts, training secrets for the overzealous pup or the nervous nelly etc. We continue to keep an open and understanding mindset to ensure we are keeping up to date with the best and most useful information possible. This enables us to best set our dogs and adopters up for success. Each adopter goes home with a book and some awesome printed materials. Some you can find on the Children and Dogs page. I encourage you to read through the Adoption Packet before your visit to get a head start!